One on One therapy, in the Comfort of Your own home. 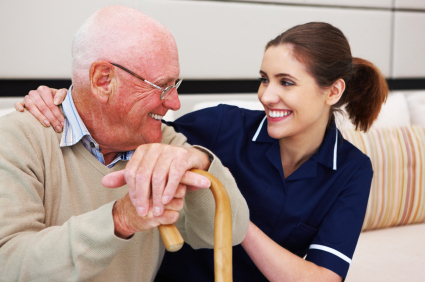 In House Rehabilitation will provide the best quality care to every patient we treat, utilizing a hands on, in home approach to rehabilitation. Our goals include pain relief, restoration of function and the return to your fullest level of activity. Each patient is evaluated by a New York State licensed Therapist. A custom in home program is developed based upon an evaluation that will best suit the individual’s needs. This includes: progressive exercises, manual therapy and a home exercise program. From initial evaluation, throughout treatment, the patient is under the supervision of a therapist.